Thinking of making a career out of scuba diving? 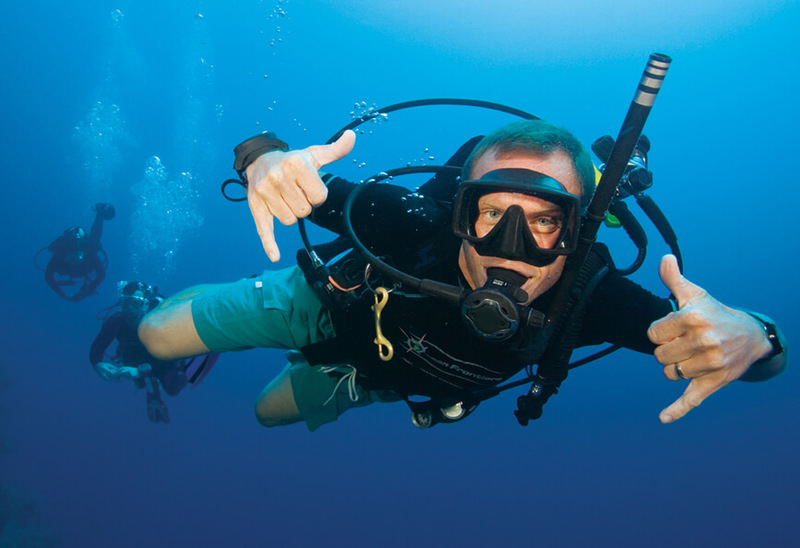 Take diving to a new level with the PADI Divemaster course and start your career doing what you love. 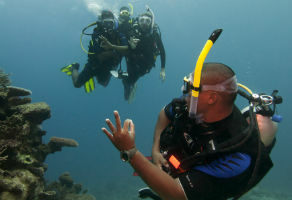 Working closely with a PADI Instructor, in this program you expand your dive knowledge and hone your skills to the professional level. PADI Divemaster training develops your leadership abilities & skills through both classroom and independent study. You complete water skills and training exercises that stretch your ability to organize and solve problems as well as help others improve their diving. You put this knowledge into action through a structured internship or series of practical training exercises. Best of all you get to dive a lot! 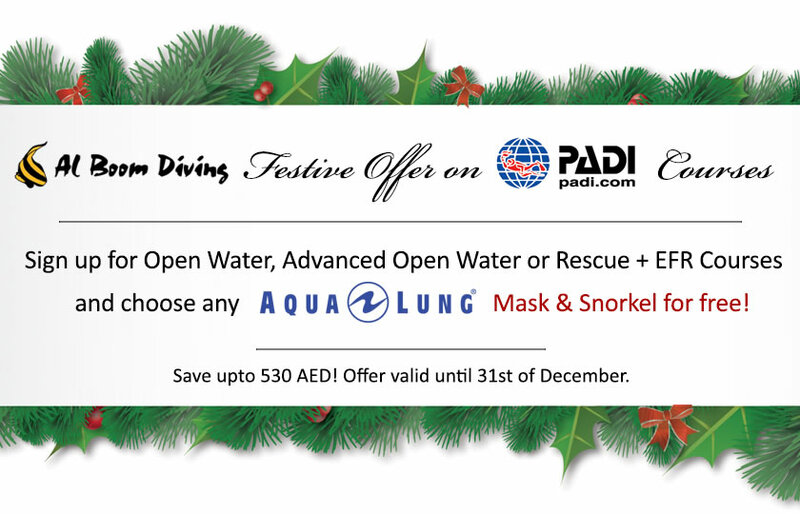 The knowledge development portion of this course will be conducted at Al Boom Diving’s Al Wasl Road Dive Center in Jumeirah.